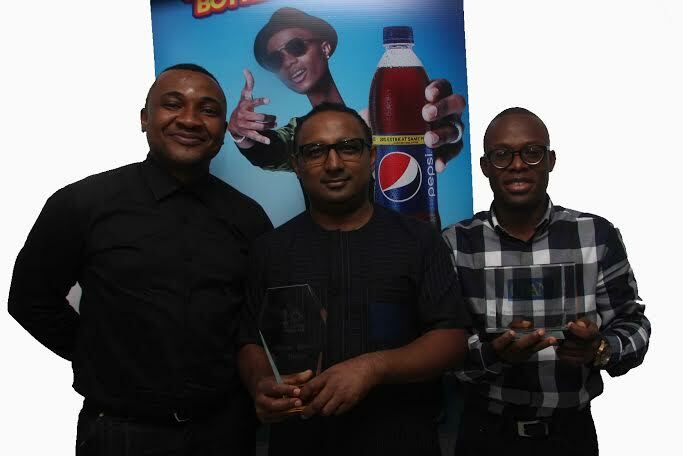 Nigeria’s most inspiring brand campaign in the last 12 months, Pepsi Longthroat has won the Grand Poster Award at the 10th Outdoor Advertising Association of Nigeria (OAAN) Poster Awards in Lagos. The Longthroat creative beat 84 other brand entries to emerge the overall winner of the keenly contested Poster Awards. The brand also came tops in the Non-Alcoholic Drinks Category at the event. President of OAAN, Mr. Tunde Adedoyin described the 10th edition of the Poster Awards as a landmark and special edition which was aimed at appreciating creativity and organising a forum for stakeholders in the Marketing Communications industry to rub minds.OAAN Poster Awards is a pride of the association, committed to rewarding excellent works by our members. 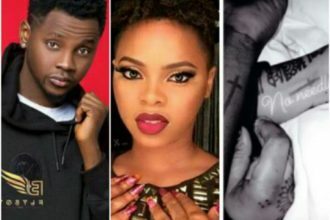 The Pepsi Longthroat creative was a brilliant one by Insight Communications, and I think Pepsi deserves to win.” Adedoyin said.